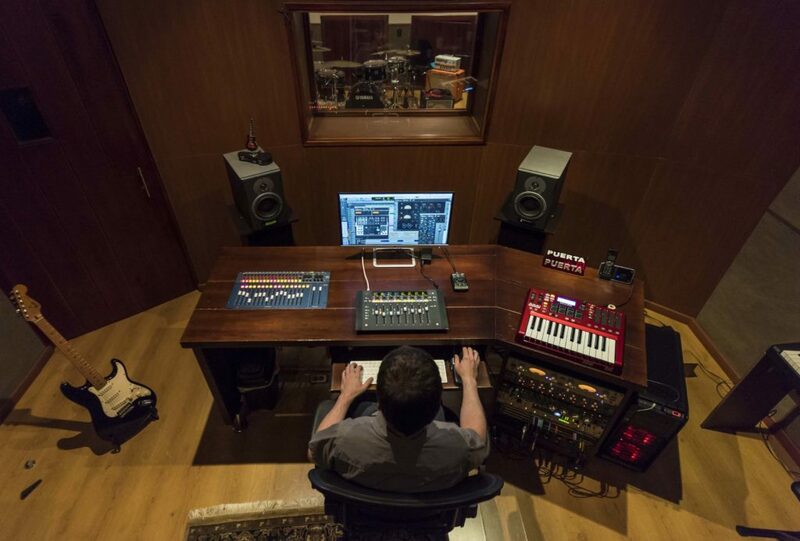 This is where we monitor your performance and record it. 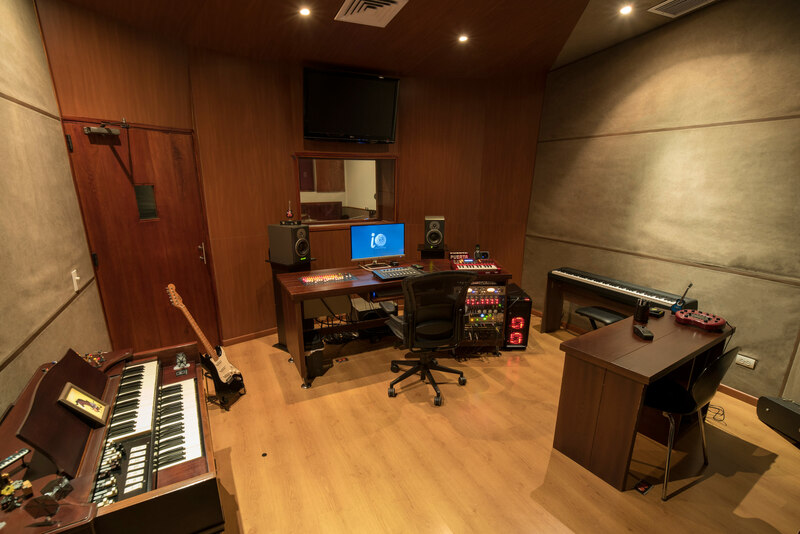 This is also the place where you can write, rehearse and listen your music, therefore, it needs to have a perfect design so your music sounds the way it is. It also needs to be in the right mood so you don't have any distractions and can be connected to your project the whole time. perfectly from every place in the room. 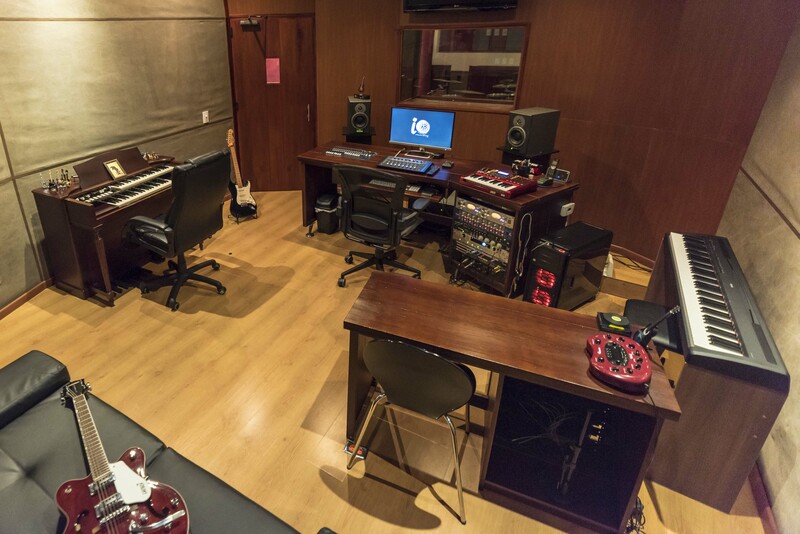 The whole room is a sweet spot!